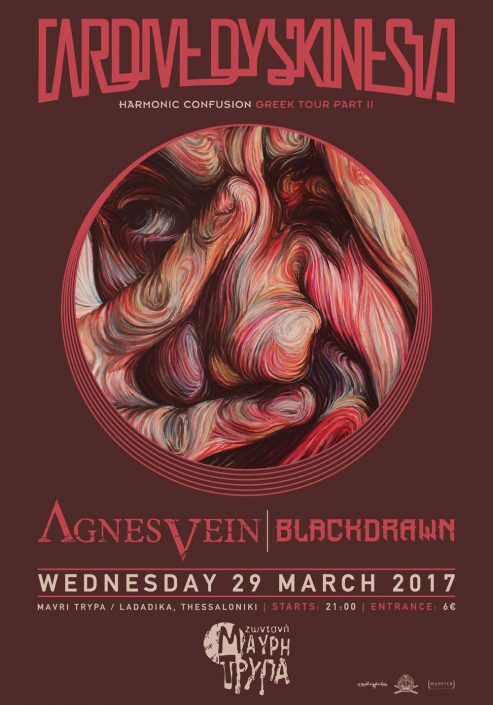 BlackDrawn debut album OUT: NOW! 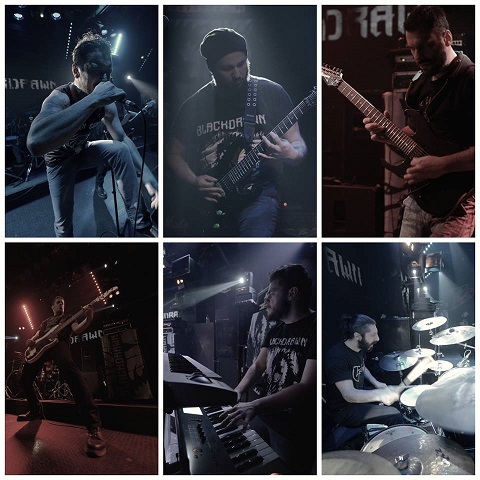 …is the common ground for Blackdrawn with a frozen taste from Scandinavian melodic death metal music,formed in early 2012 by guitarist J. Demian, bass player George Kantzios and drummer Michael Karamichalis. 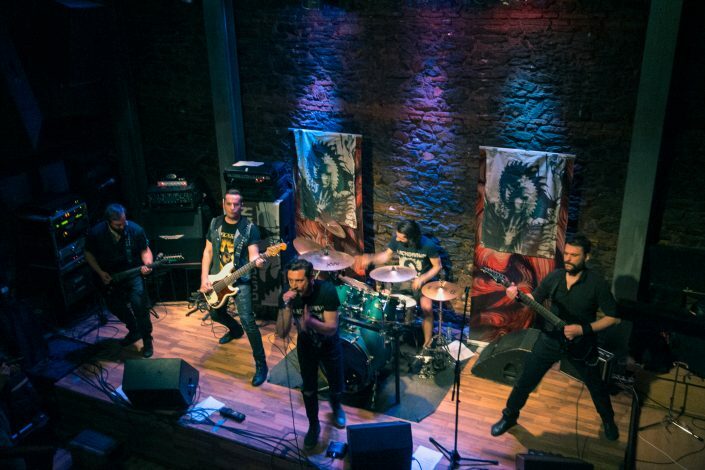 With the addition of Giannis Patoukas on keys,Nikos Voultsidis on guitars and Dimitris “Dra” Traskas on vocals. Featuring members of Less Than Human, Hail Spirit Noir, Wardrum, Synesthesia, Dol Ammad, Out Of The Lair, Transcending Bizarre?, Personality Crisis, Rex Mundi, Shadowcraft, Deathassian, Ink, Dol Theeta…. 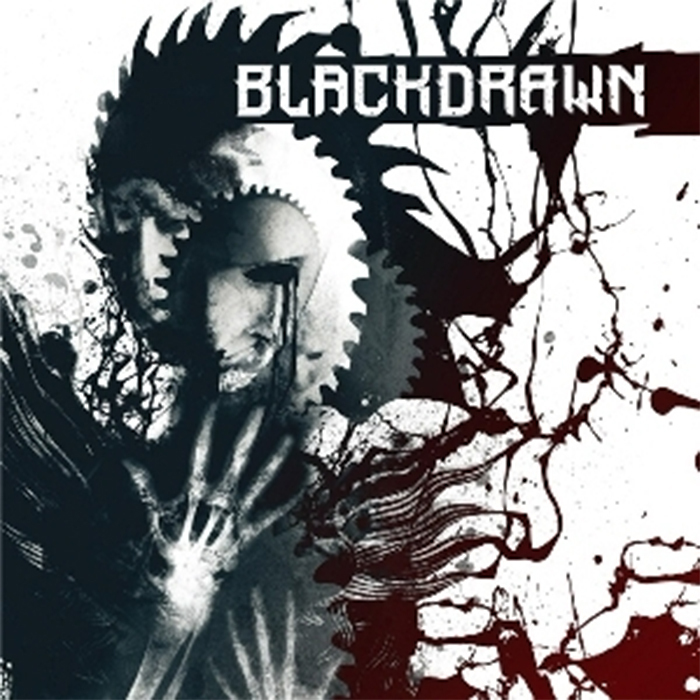 Full 'Blackdrawn' album online on YouTube! 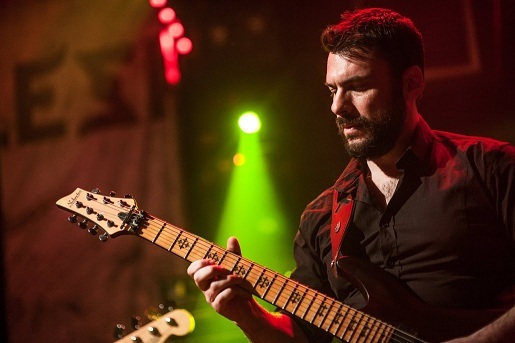 "Eradication theme"guitar playthrough is online! 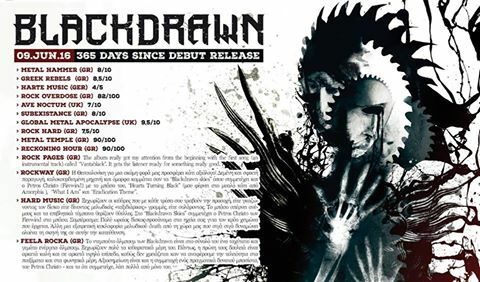 1 year since the release of "Blackdrawn" !